Ryan grew up in northern Wyoming learning from an early age to snowboard, ski and climb in the Big Horn Mountains, the Tetons and the Beartooth Range of Montana. Ryan followed his passion for the outdoors and moved west in 2008. He graduated from Southern Oregon University with a degree in environmental science where he also was a successful collegiate runner. Beyond college his aspirations focused on leading in an alpine environment. His desire for mountaineering, climbing, and back country snowboarding and skiing led him to Mt. Shasta where he was able to hone his guiding skills and share his passion and expertise of traveling in the mountains. 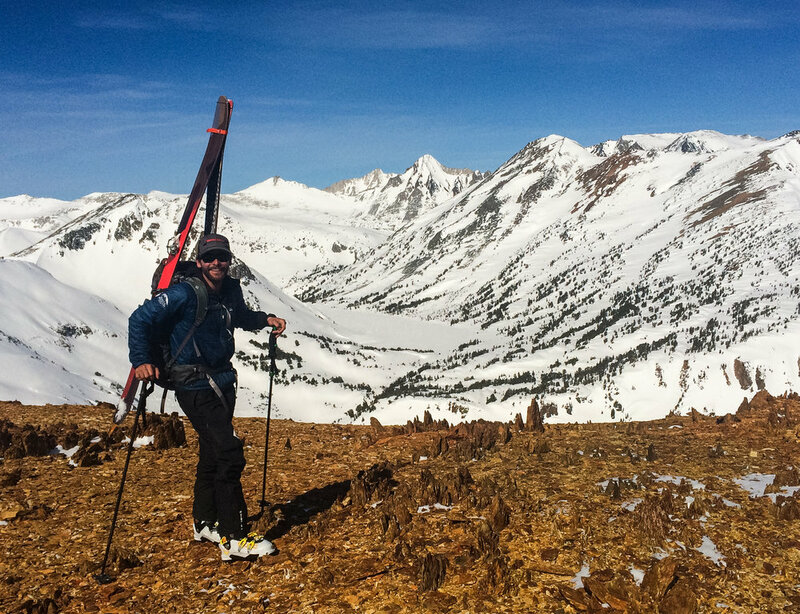 After a short stint as a professional ski patrol in Tahoe, Ryan was drawn to the high Sierra Nevada Mountains both recreationally and professionally. The mountains are alive in the winter and Ryan's passion is to share the grandeur and excitement.